You have a lot going on when operating a small business—and handling your bookkeeping generally isn't the sexiest on the list. Why should you be concerned with mastering even the most basic accounting principles when you have sales to close, a website to market, and customers to please? Well, in theory, sure. But having an understanding of basic accounting principles—or at least the big ones—will ensure you don't jeopardize your business. Although the future of accounting appears to include a lot of machine learning and automation, some of the fundamentals should still be something you aim to understand. So, What is the Revenue Recognition Principle? Before we discuss its value, it's important to understand what the revenue recognition principle is. According to the Financial Accounting Standards Board, revenue recognition is a standard that states that revenue should be recorded when the revenue generating act or process has been completed, or when it has been earned, rather than when the payment of revenue is actually received. In other words, a client can present you with payment- but you may not be able to recognize the entire payment all at once. So if you're in an industry that collects payment up front for a service for example (cough cough, SaaS, Dev, Software, Home Services, etc... cough cough) - you'll want to read on. 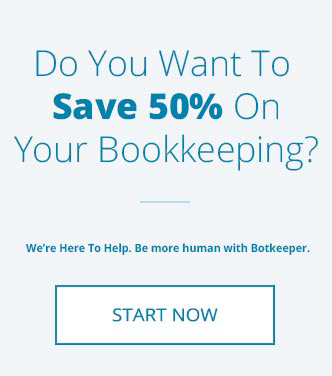 Let Botkeeper handle the revenue recognition for you! When Should You Use the Revenue Recognition Principle? Under the accrual basis of accounting, you should only record revenue when an entity has substantially completed a revenue generation process; so, you record accrued and deferred revenue. This good or service is known as a performance obligation. For example, a landscaping company completes a one time landscaping job their normal fee of $200. The landscaper can recognize the revenue immediately upon completion of the job, even if they don’t expect payment from that customer for a few weeks. But- things change slightly when the same landscaper is offered $2,000 up front to maintain all the landscaping over a three-month period. In this case, the revenue recognition principle requires the landscaper to recognize a portion of the advance payment in each of the three months covered by the agreement, to reflect the pace at which it is earning the payment. 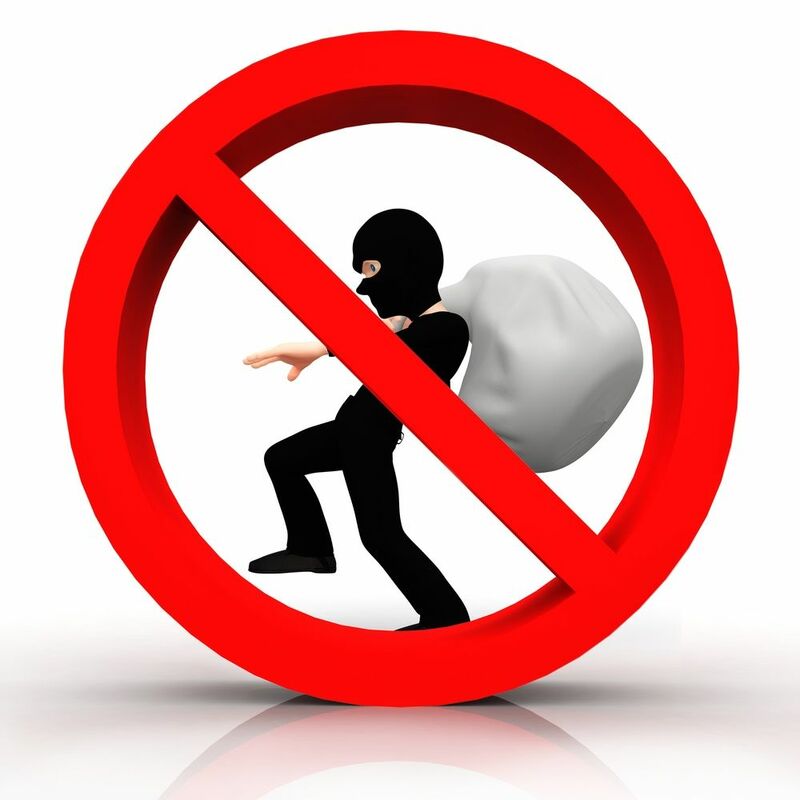 If the landscaper were to doubt that any payment will be received or suspect a major risk, then they should not recognize any revenue until receiving the payment in full. Also under the accrual basis of accounting, if the landscaper receives their payment in advance from a client, then the payment should be recorded as a liability, not as accrued revenue. Only after the landscaper has completed all the work under the contract with the customer can they recognize the payment as revenue. Under the cash basis of accounting, you should record revenue when a cash payment has been received. For example, using the same scenario as just noted, the landscaper will not recognize any revenue until it has received payment from their client, even though it may be weeks after the landscaper completes all of the work. Services performed entirely/job completed= you know when revenue is recognized. If the job is not completed or fulfilled in entirety according to an agreed upon contract (performance obligation), recognize the revenue over the entire period, as it is earned. The most important reason to follow this principle is that it ensures that your books show what your profit and loss margin is like in real time. It is important to maintain credibility for your finances. Financial reporting helps keep your transactions aligned. Consider the same landscaping business from the example above. The company frequently spends large amounts of money on supplies, plants, machinery, etc... to prepare for seasonal fluctuations and trends. If the landscaper could not record the revenue until all client payments were actually transferred and cleared the bank, it could cause their books to appear to be deep in the red for a long period of time. By leveraging the revenue recognition principle, the company maintains a steady balance of cash going out, and revenue coming in. This is a more accurate picture of the company’s financial health. 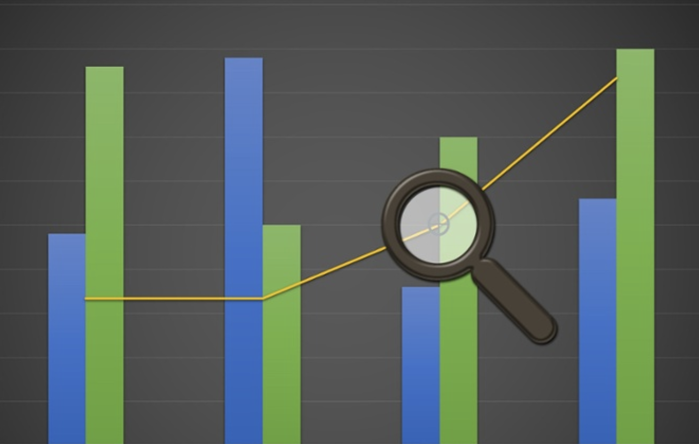 One major reason the revenue recognition principle can be so important is that the financial health of the company can greatly affect its ability to attract stockholders. When revenue appears to be fluctuating wildly, stockholders typically don’t want to stick around- but by presenting a truer picture of a stable financial department, the company portrays a safer investment. This can be a serious consideration for small businesses who are trying to grow. One thing to note about the revenue recognition principle, is that it does make allowances for payments that come early, late, or not at all. If a client pays you early (for example, if you require a deposit as part of your contract), then the revenue recognition principle states that you should record the revenue as a liability. After you complete the work and the contract is satisfied, you can change the recording to revenue. Another variation on this example: if you are paid a lump sum to cover a short-term contract, you should record each month’s worth of pay as a separate amount so that your books show the pace at which you are earning the revenue. For example, if your transaction price is $1,000 per month for your services, and you are hired for a three-month contract, your client may choose to pay you the full $3,000 up front. You should still only record $1,000 each month as revenue. For accounts where you somewhat suspect the client may pay late or not at all, then the principle only suggests that you note this doubt and adjust accordingly when the payment arrives. However, if you seriously suspect that the payment will not come, the principle suggests that you do not record the revenue at all unless it arrives. The International Financial Reporting Standards (IFRS) sets the rules for accounting by determining how transactions are recording in financial statements. The revenue recognition principle has another very important purpose, which is to ensure that the cause-and-effect relationship of expenses and revenue is very clear. By showing revenue when it is earned, connected to the expense that was necessary to earn the revenue, you as a small business owner can much more easily see how profitable certain lines of your business are. 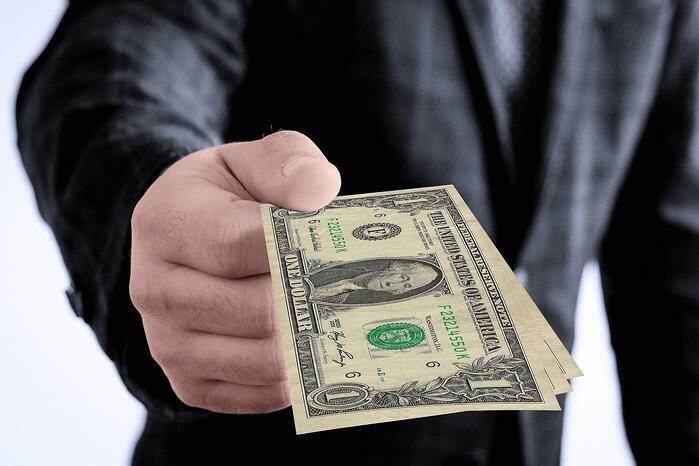 You may not have previously realized how expensive it was for you to earn your monthly fee from a specific client. This accounting principle can help you trim the fat for a more efficient business. Matching your revenue and your expenses by using the revenue recognition principle is sometimes also called the matching principle or expense recognition principle, which falls under the same “family” of accounting as the revenue recognition principle (part of the accrual accounting method). Meaning when revenue is recognized, according to the matching principle, expenses must also be reasonably measured. While the revenue recognition principle can be useful for many reasons, it’s important to separate recognized payments from your understanding of “spendable money”. Once you begin seeing them as mere measurements of success, it will become much clearer as to why you’d want to follow this principle, and how it can help your financial statements. 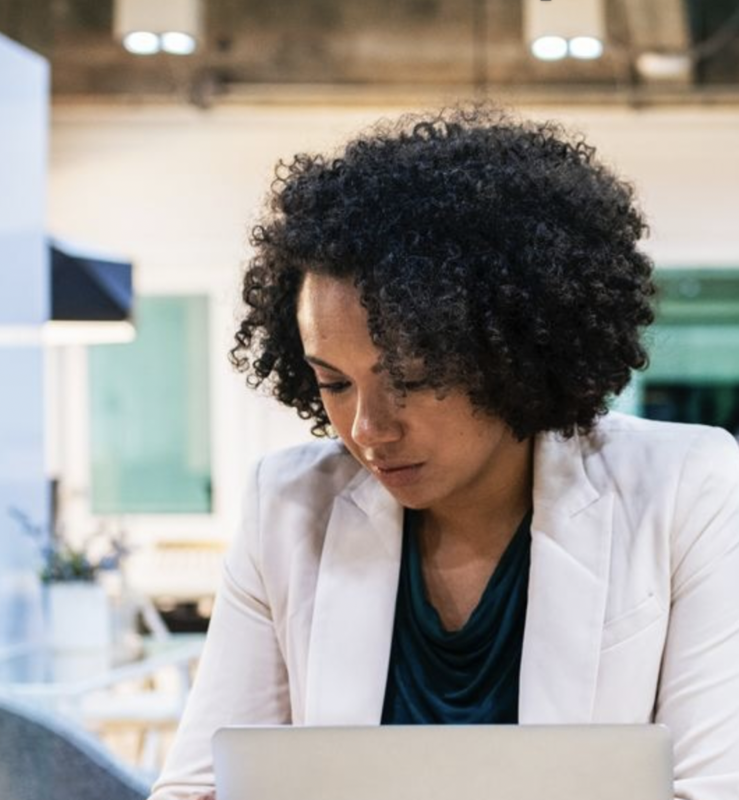 The Financial Accounting Standards Board does update these principles to reflect new needs in accounting as business evolves, so it’s also important to keep up with the most recent standards. This principle was updated in May 2014, where the FASB clarified how to recognize revenue and worked to establish a general standard for revenue accounting with the International Accounting Standards Board (IASB). With many of the past’s inconsistencies now gone, it’s much easier to record revenue and work with your accountant to measure your company’s success. Leveraging a high quality bookkeeping solution (or if needed, a free bookkeeping service) can help you get things in order really quickly. Maneuvering the right way to handle your accounting is always a critical process. It’s important as a business owner to begin understanding goods and services and applying the accounting standards, or to work with a knowledgeable bookkeeping solution who can skillfully apply this principle as needed. Ensure your books are correct, up-to-date, and closed in a timely fashion each month to protect the quality of your business! 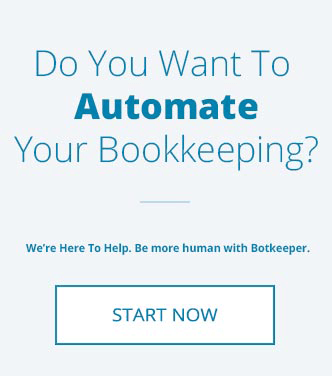 Botkeeper can handle your accounting. Our automated bookkeeping software and skilled accountants provide insight into your financials with unlimited reporting dashboards.